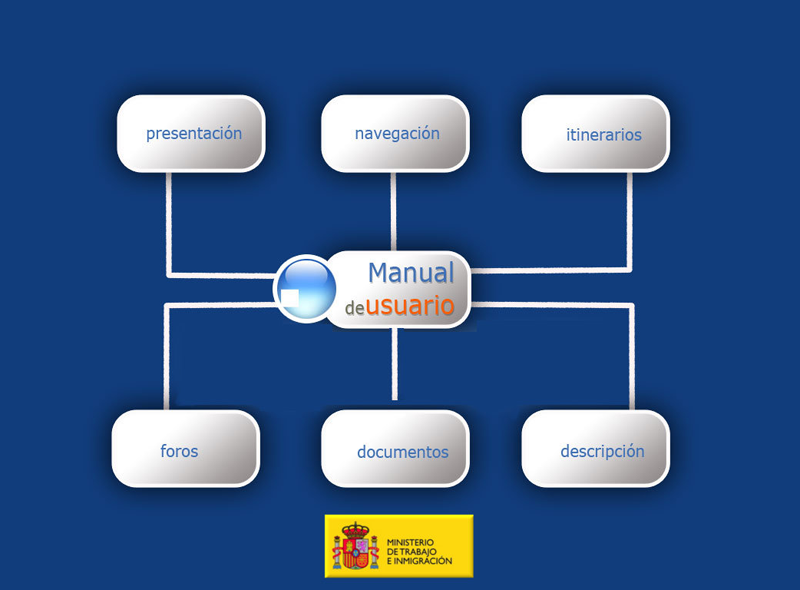 Each year, the TGSS, INSS, ISM and IMSERSO launch two training courses to prepare the internal promotion competitions of the administrative and management body. 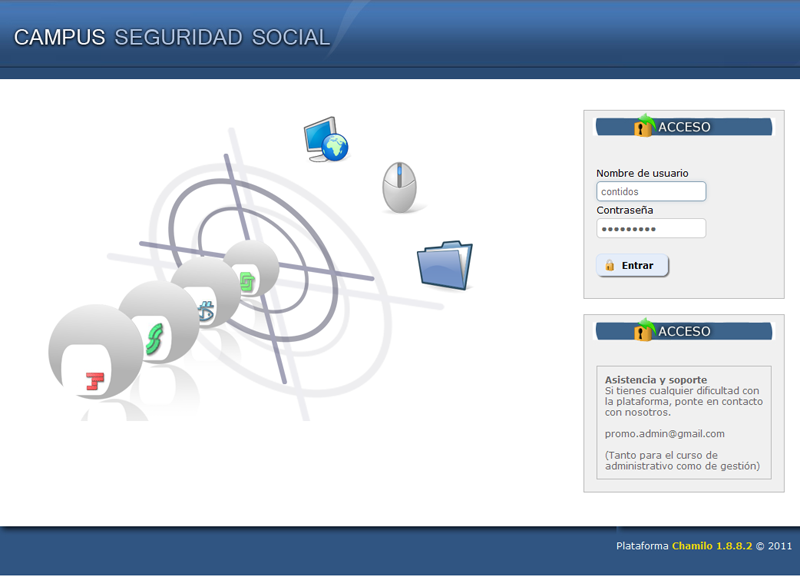 Due to the geographical diversity of the students, the TGSS chose Chamilo as a virtual training system facilitating equal access to officials in the 17 autonomous communities of Spain. 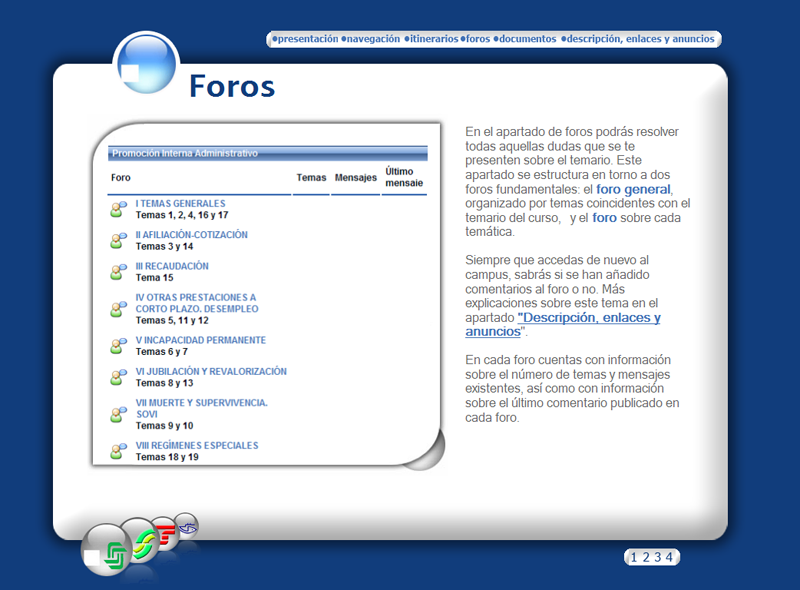 In order to guarantee the total adaptation of Chamilo LMS to the needs and operative of the institution, the TGSS counted on a package of hours of development that allowed to personalize the campus at the graphic level as well as incorporating or modifying some of the tools already existing in the portal. 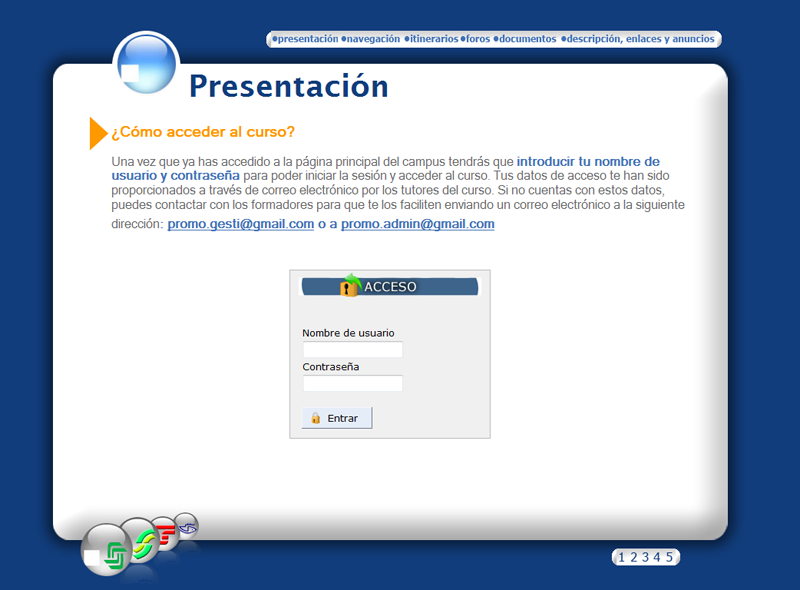 Contidos Dixitais was also in charge of the development of a student manual in html format accessible from the portal. Through this program, more than 10,000 officials have been trained , which has reduced displacement costs and those associated with the traditional face-to-face training.